Pigeon Baby Milk Lotion is a baby lotion containing a moisturizing ingredient close to the baby’s vernix, “Pigeon Baby Lipid”. It fits on your skin moistly. 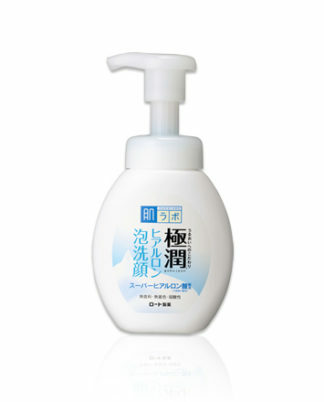 This milky lotion gives moist moisture to your skin and keeps it healthy. 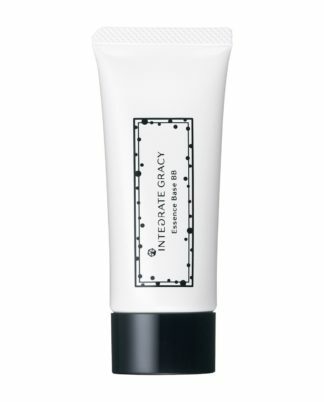 It is a baby lotion that you can use from a newborn baby.